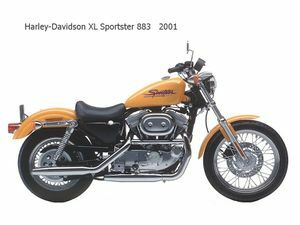 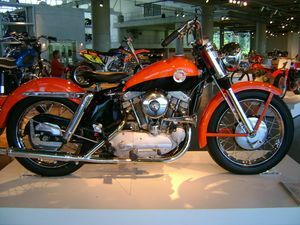 Harley-Davidson finally fitted overhead valve cylinder heads to its smaller v-twin to create the Sportster. 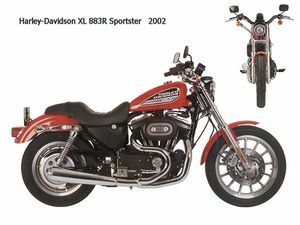 At last American enthusiasts could purchase a domestic product that had a performance comparable to the British 650 twins. 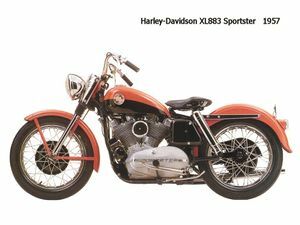 This page was last edited on 11 August 2010, at 00:40.